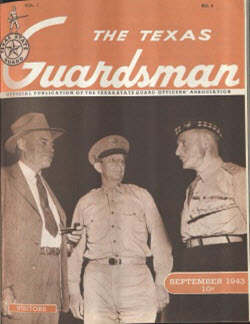 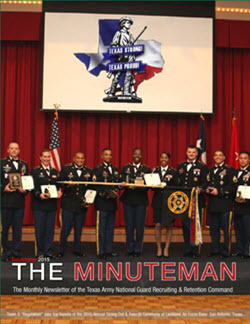 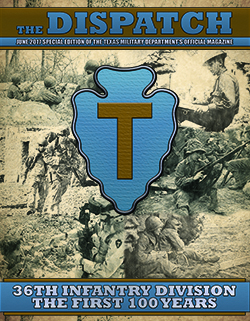 Texas Military Department (TMD), operating under the command of the Adjutant General of Texas and the Governor as Commander-in-Chief of all state military forces. 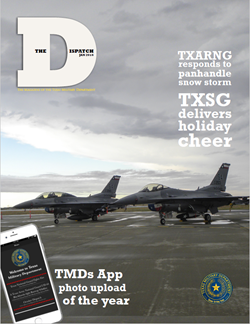 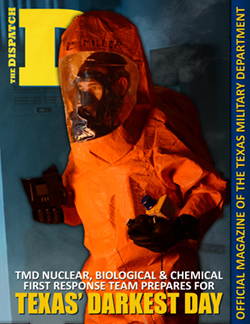 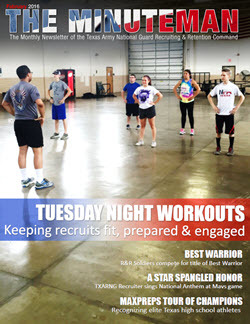 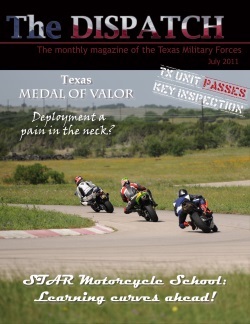 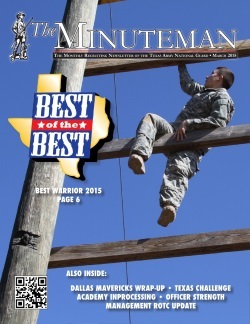 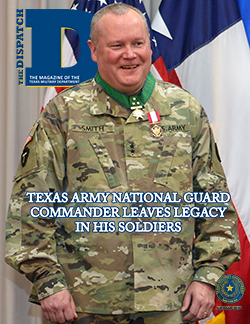 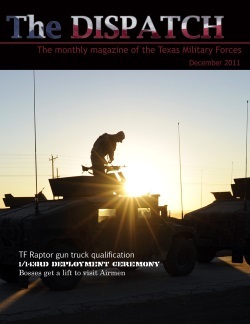 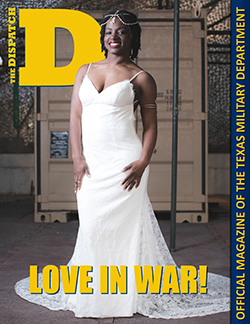 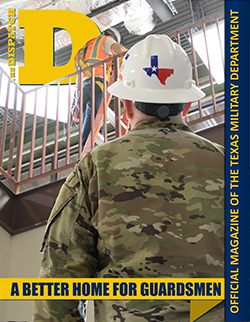 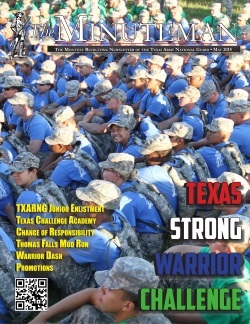 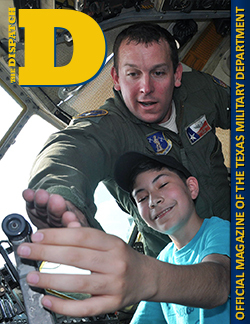 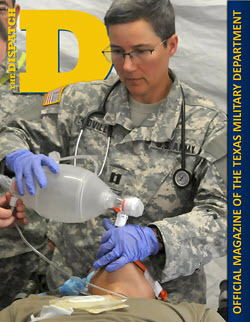 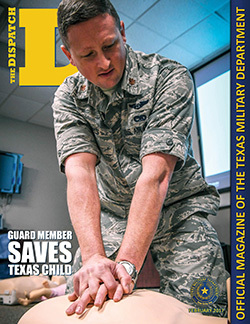 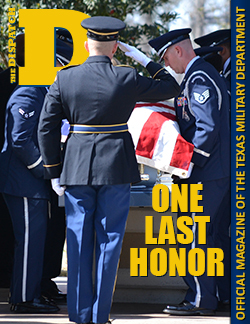 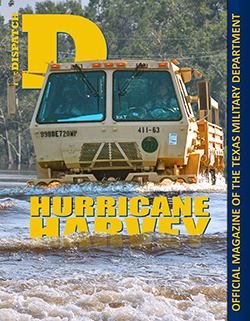 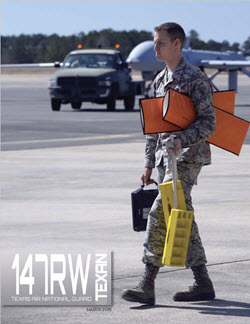 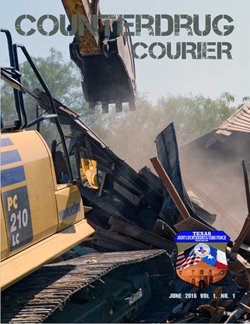 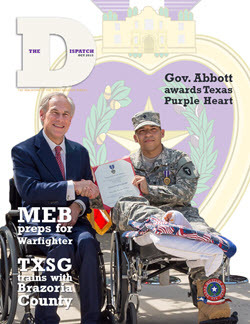 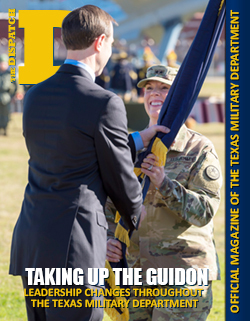 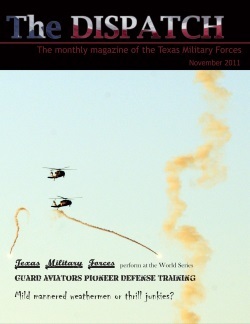 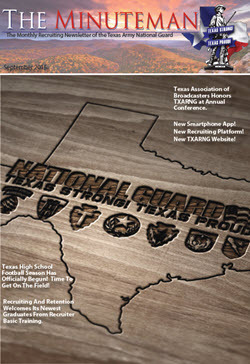 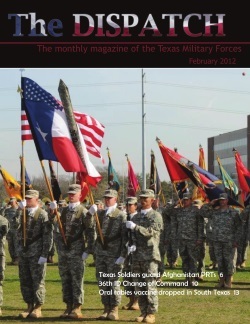 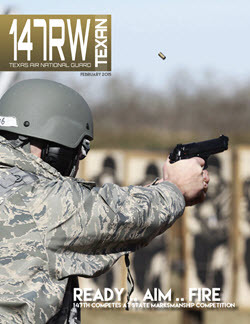 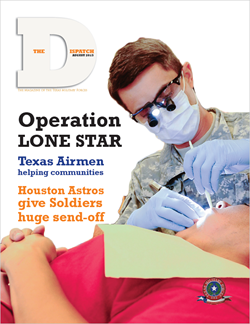 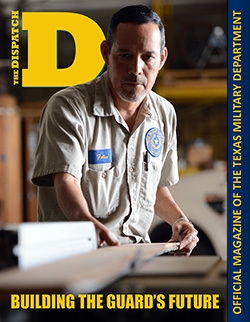 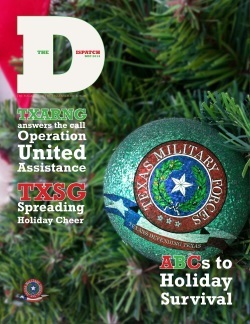 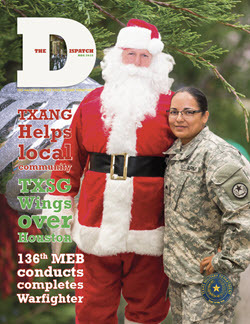 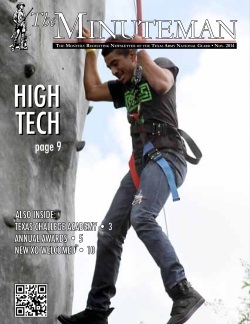 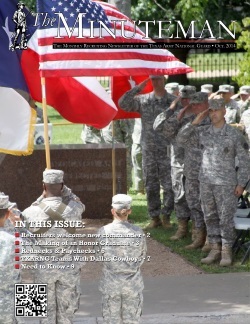 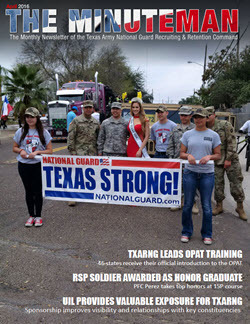 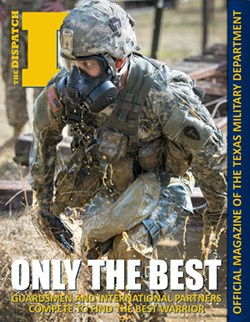 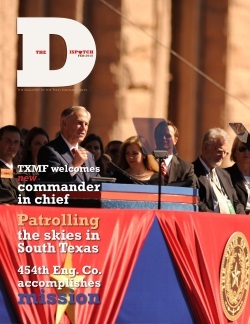 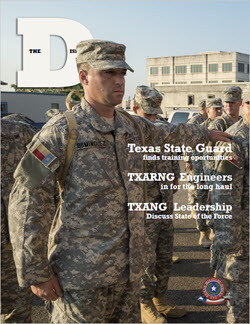 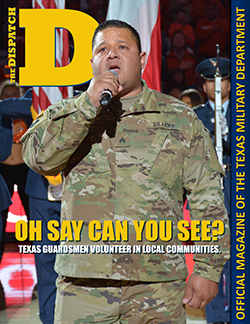 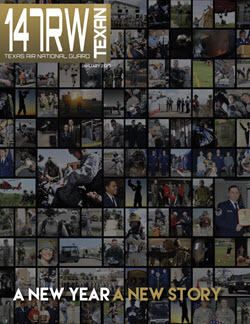 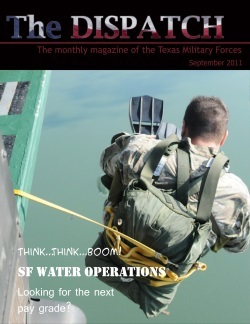 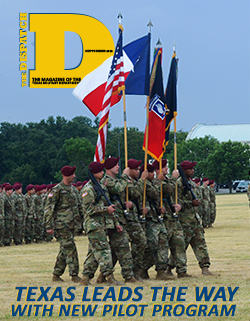 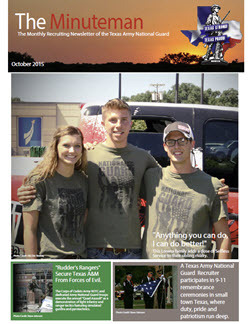 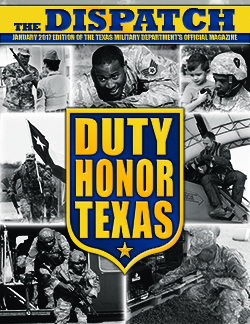 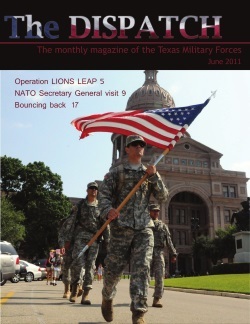 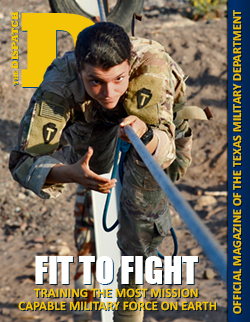 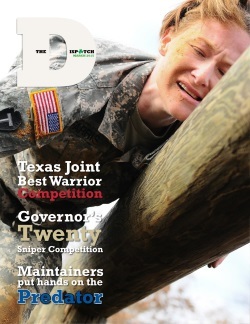 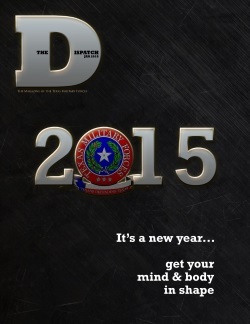 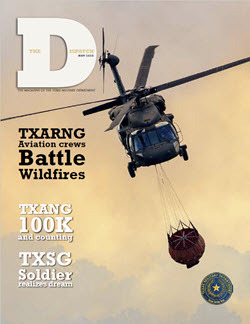 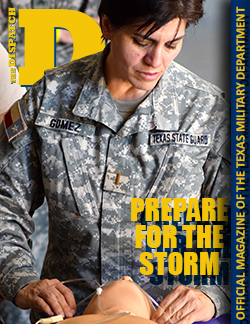 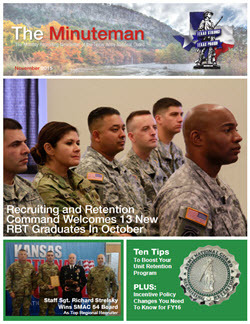 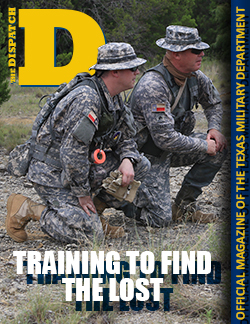 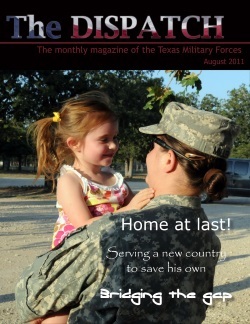 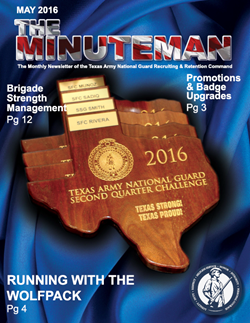 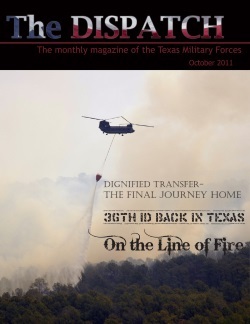 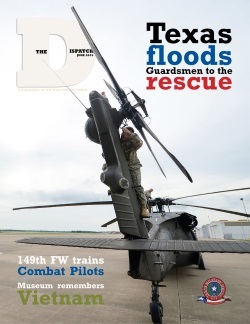 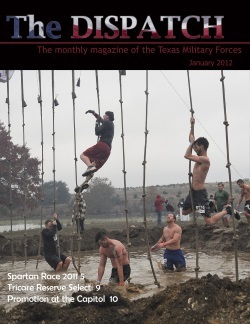 The TMD includes the Texas Army National Guard, Texas Air National Guard, Texas State Guard and Domestic Operations. 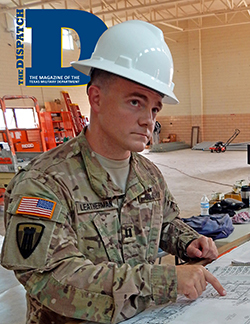 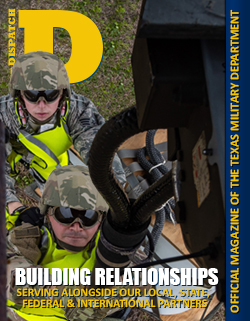 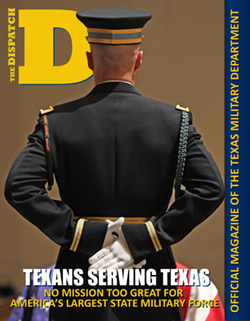 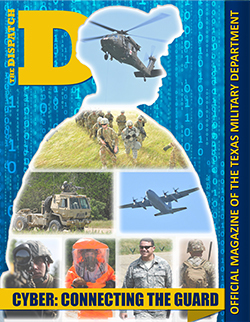 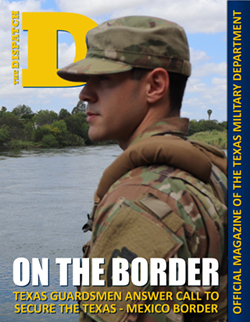 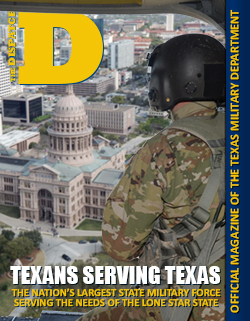 The mission of the Texas Military Department (TMD) is to provide mission-ready military forces to assist state and local authorities in times of state emergencies; to conduct homeland security and community service activities under the umbrella of Defense Support to Civil Authorities. 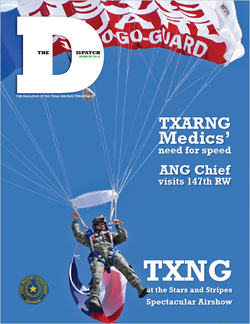 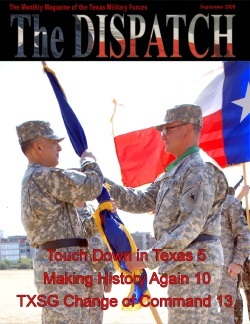 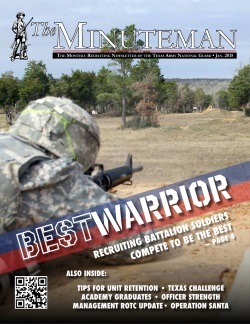 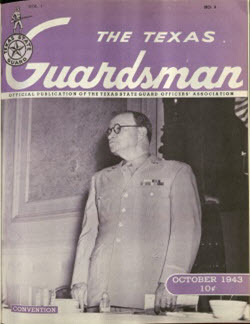 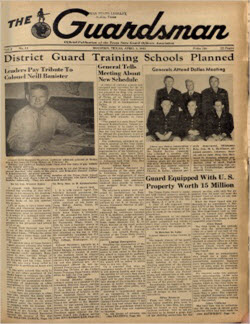 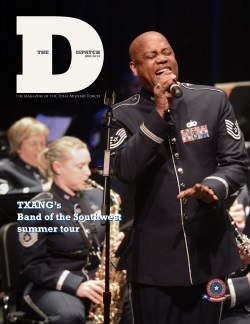 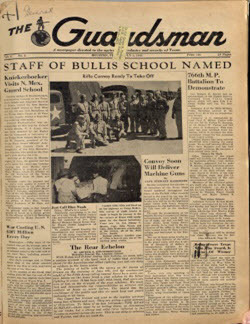 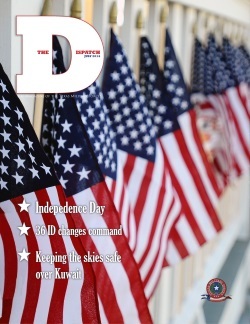 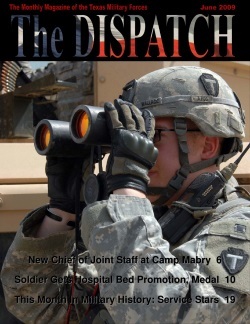 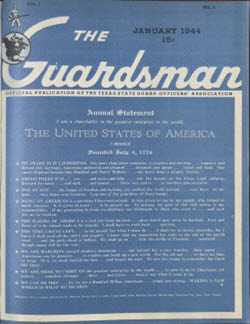 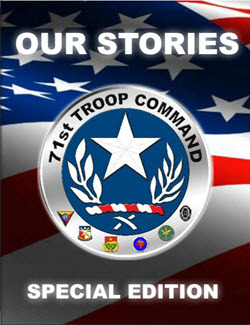 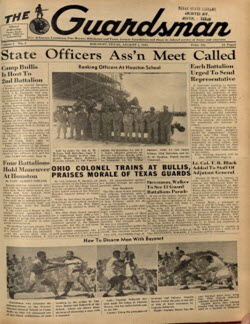 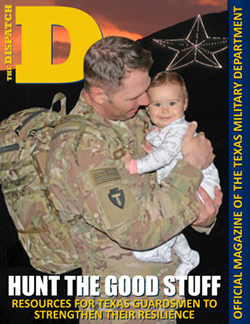 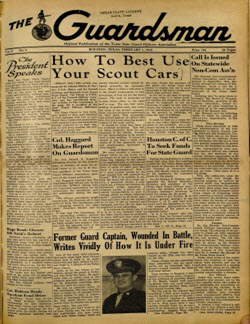 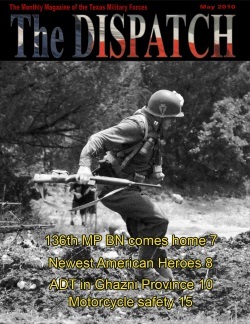 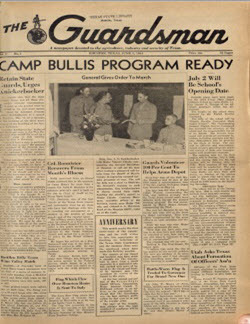 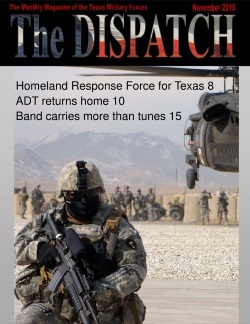 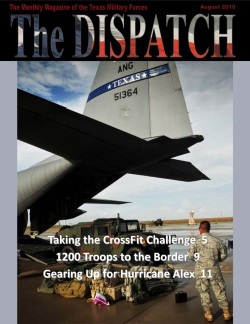 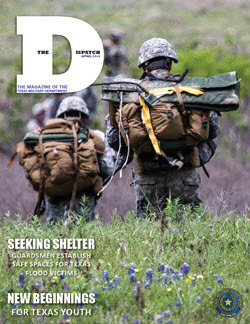 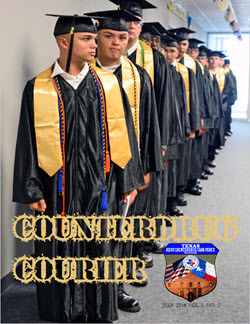 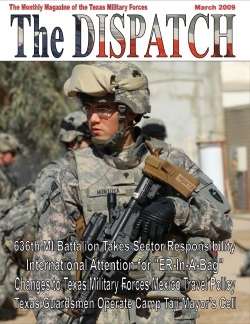 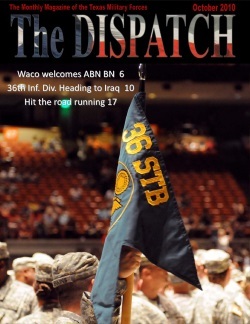 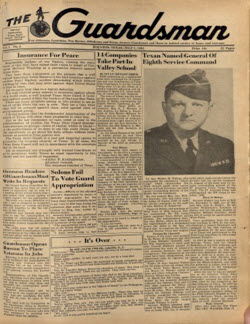 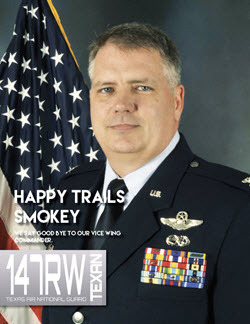 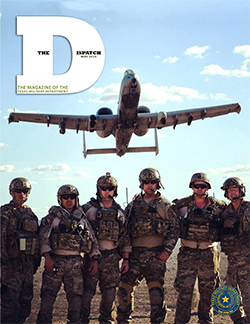 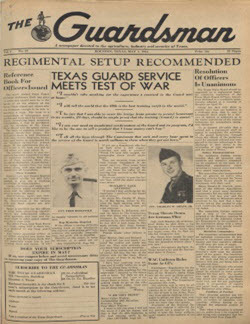 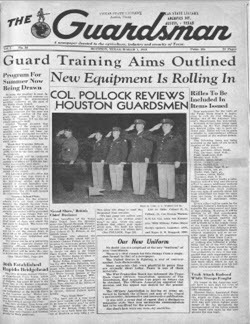 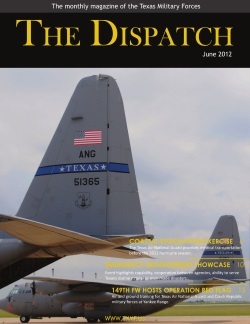 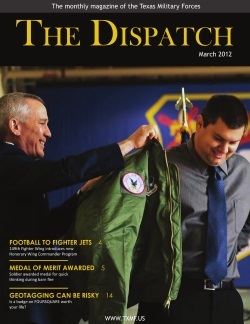 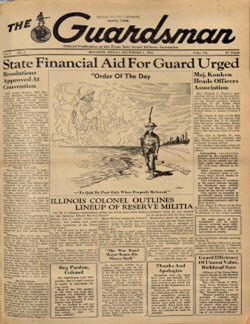 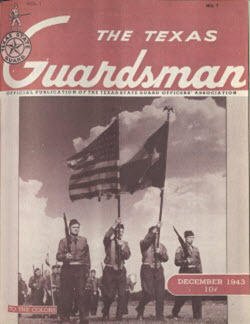 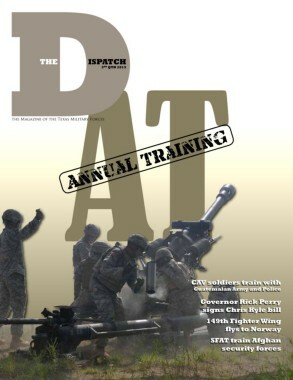 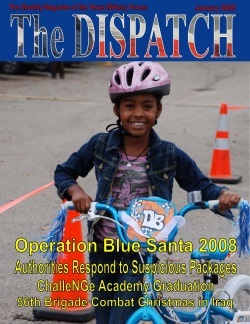 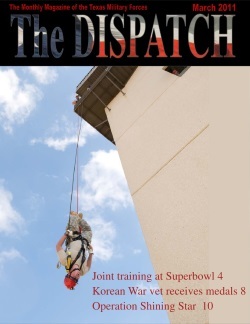 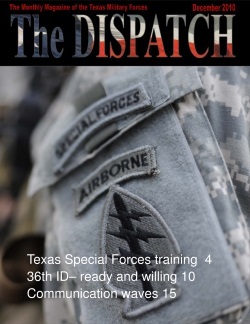 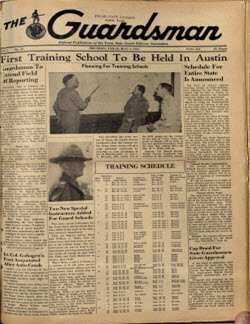 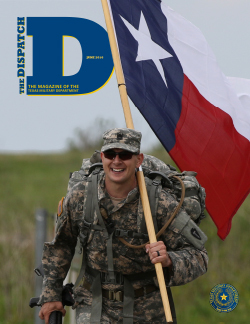 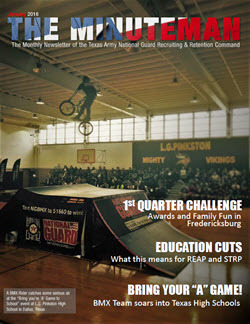 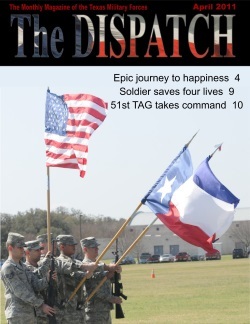 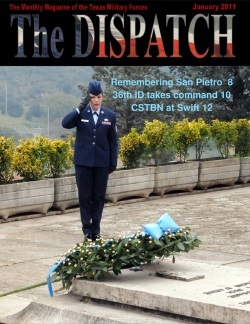 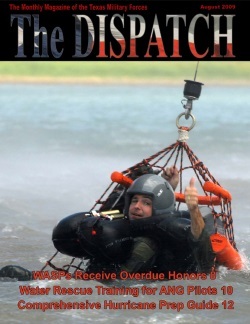 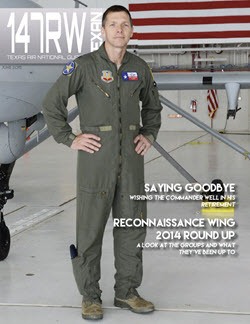 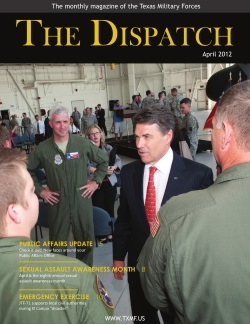 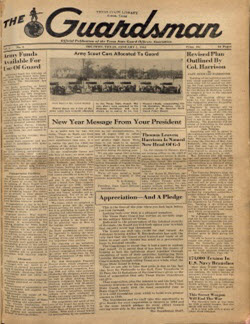 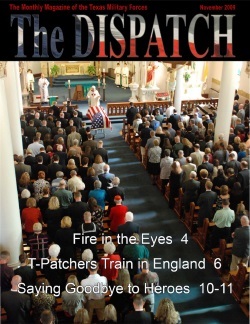 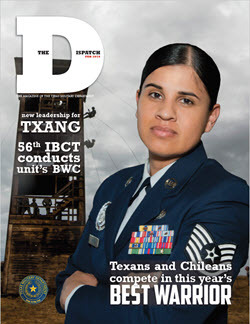 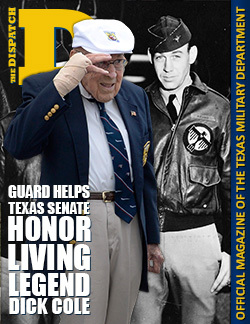 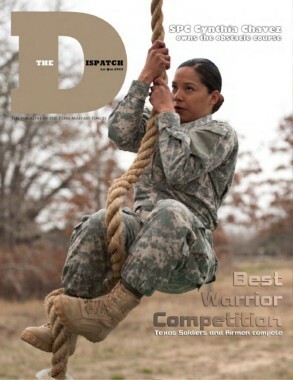 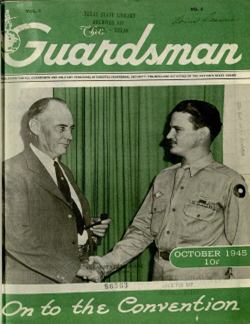 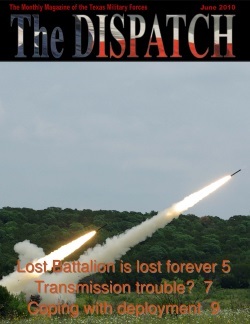 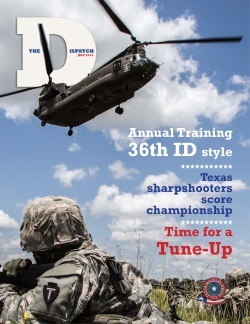 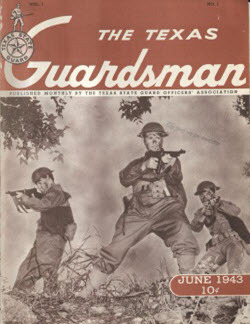 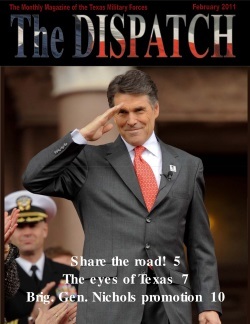 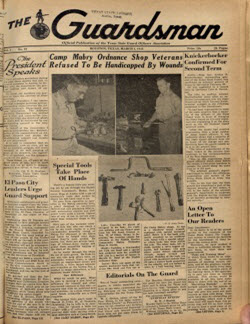 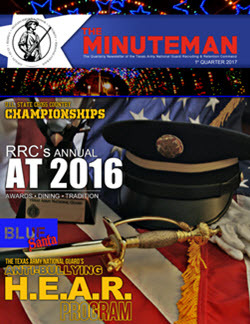 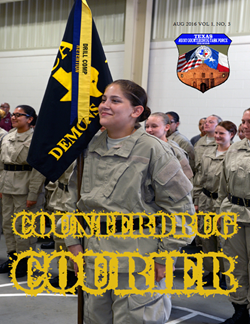 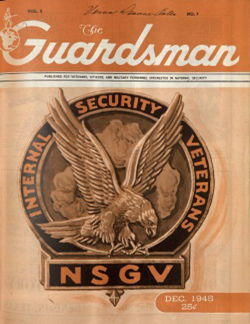 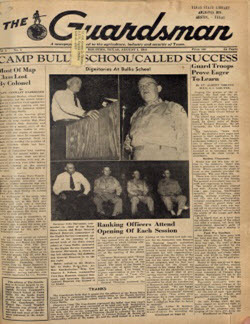 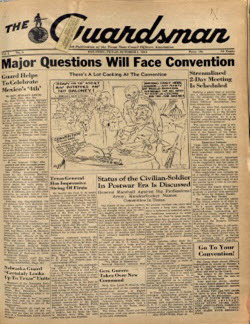 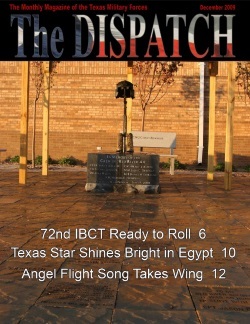 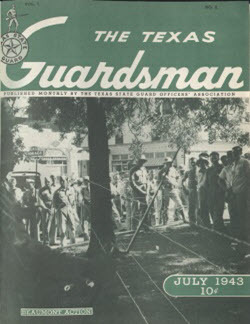 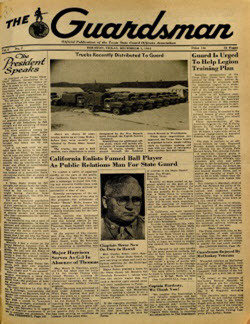 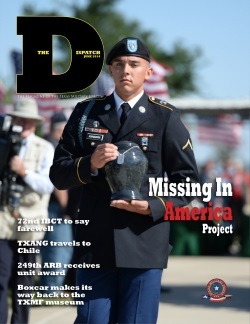 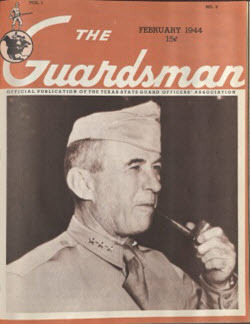 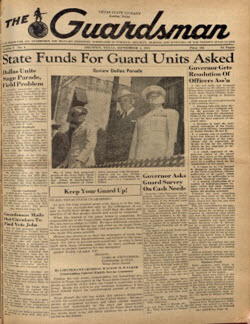 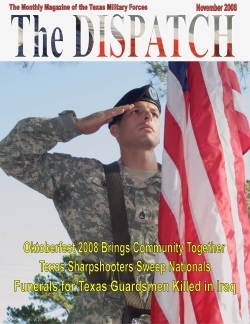 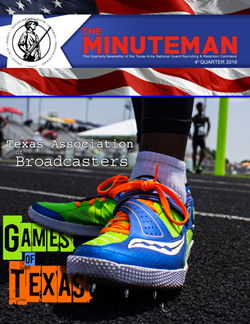 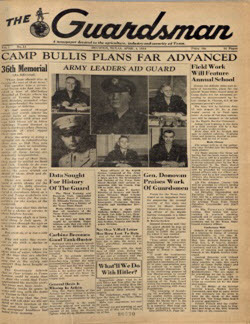 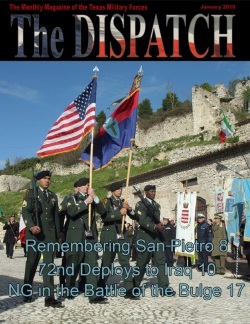 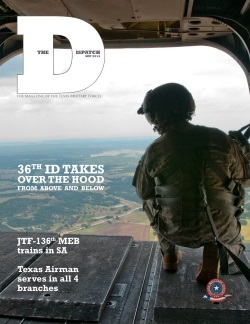 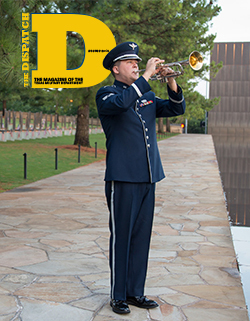 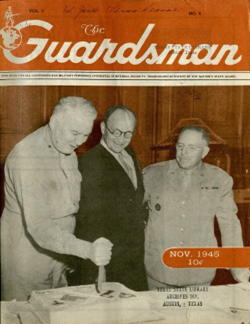 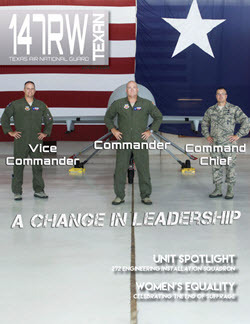 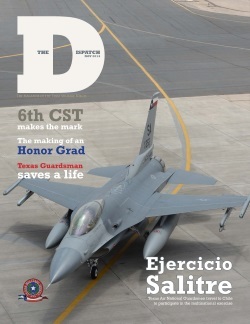 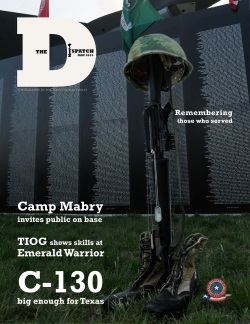 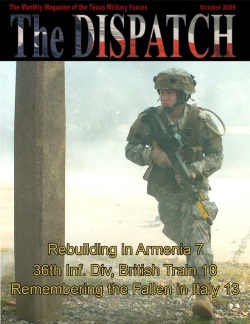 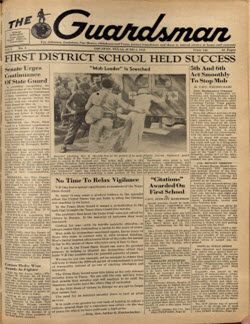 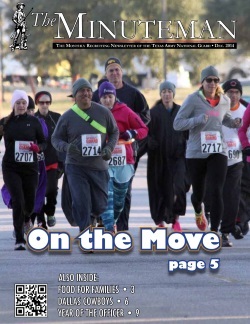 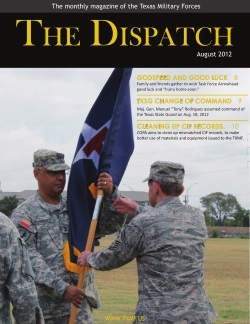 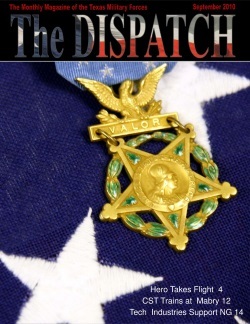 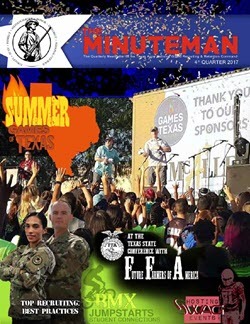 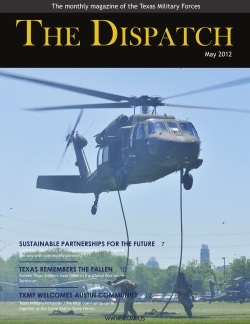 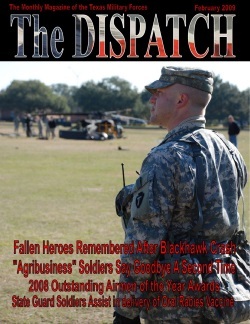 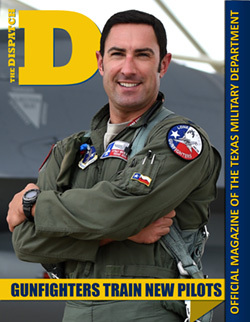 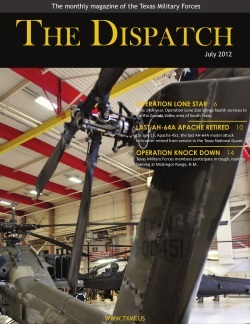 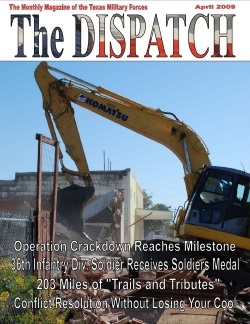 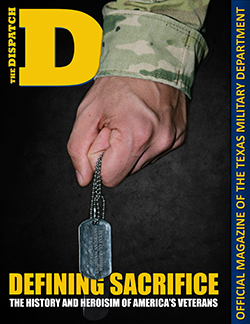 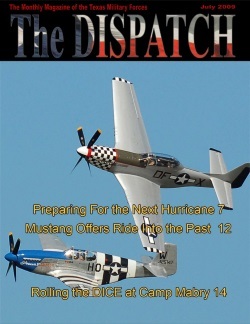 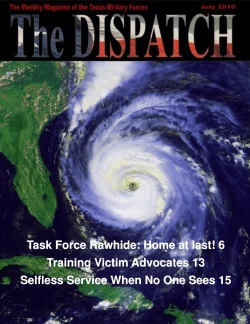 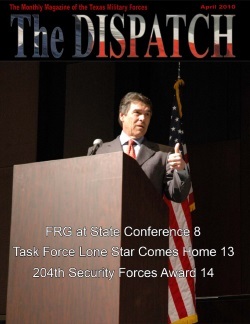 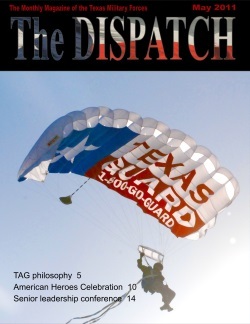 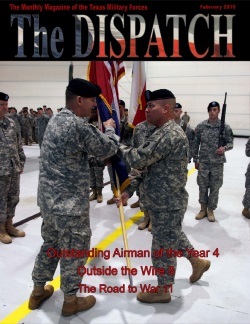 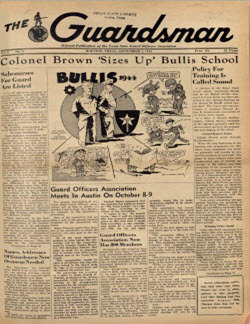 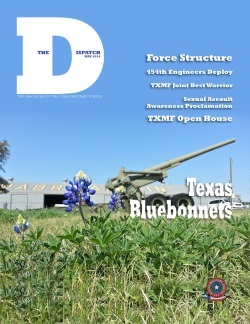 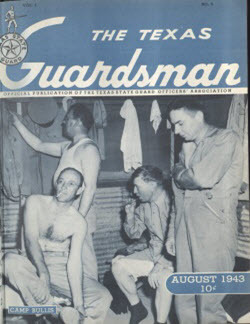 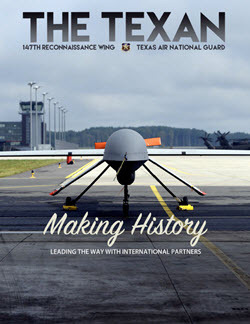 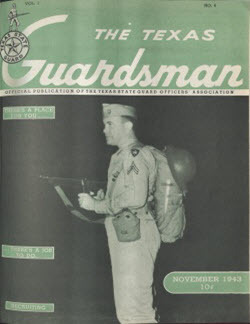 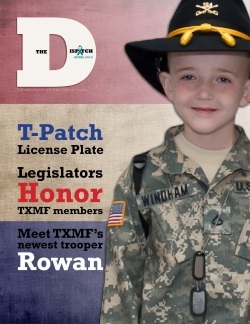 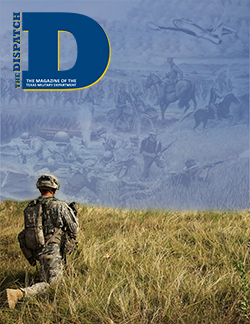 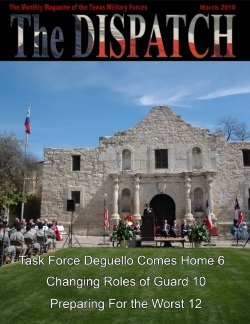 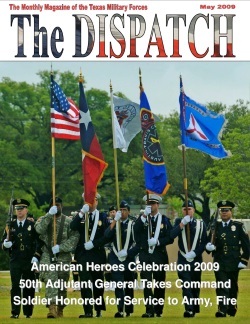 Please read The Dispatch, The Minuteman, The 147RW Texan, Counterdrug Courier, and The Guardsman (1943-1945) to better see what we are all about.